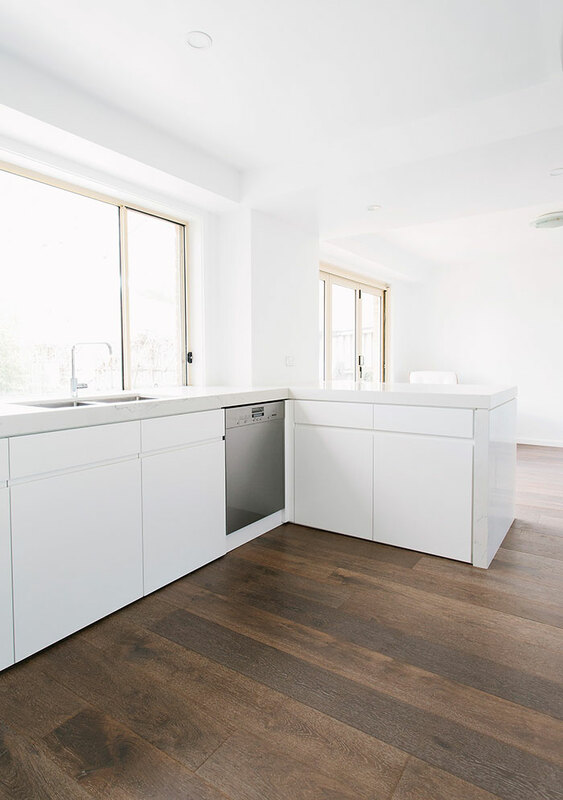 Rejuvenating Putney. 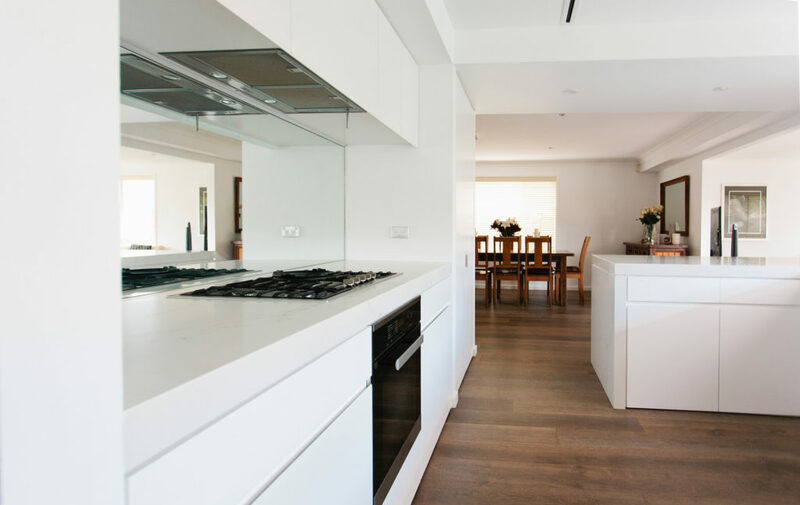 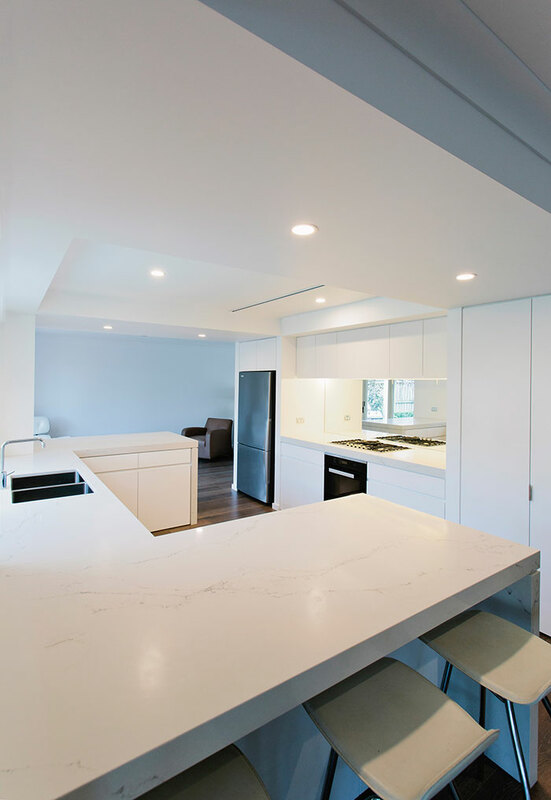 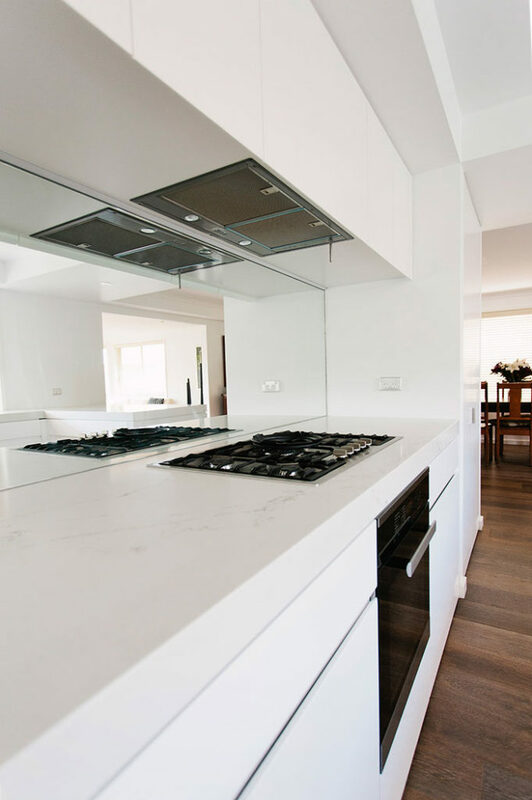 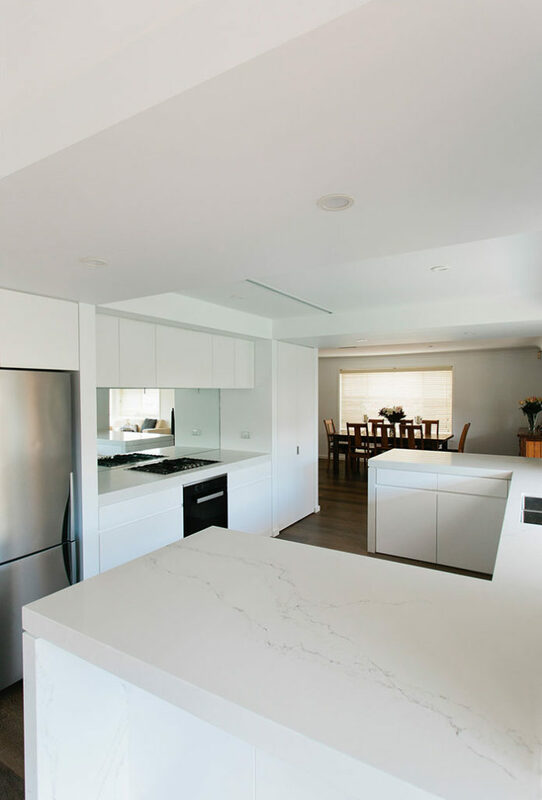 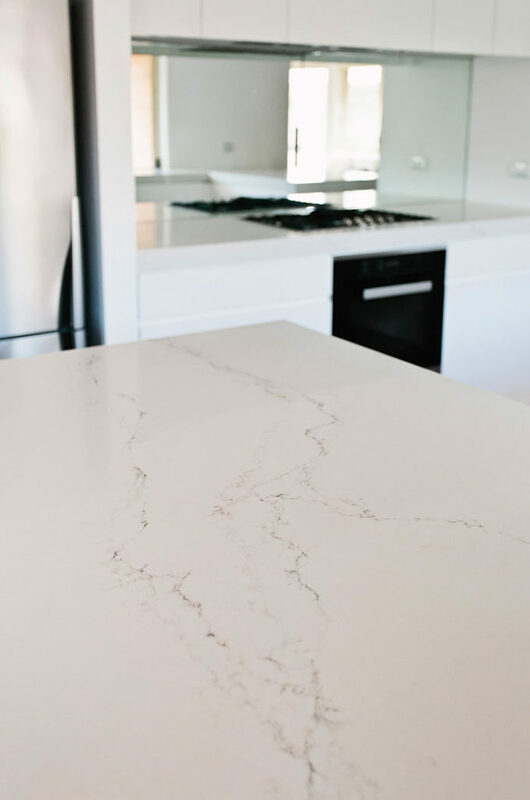 A striking modern Kitchen and architecturally designed ground floor renovation that redefined this home quality and function of the habitable spaces. 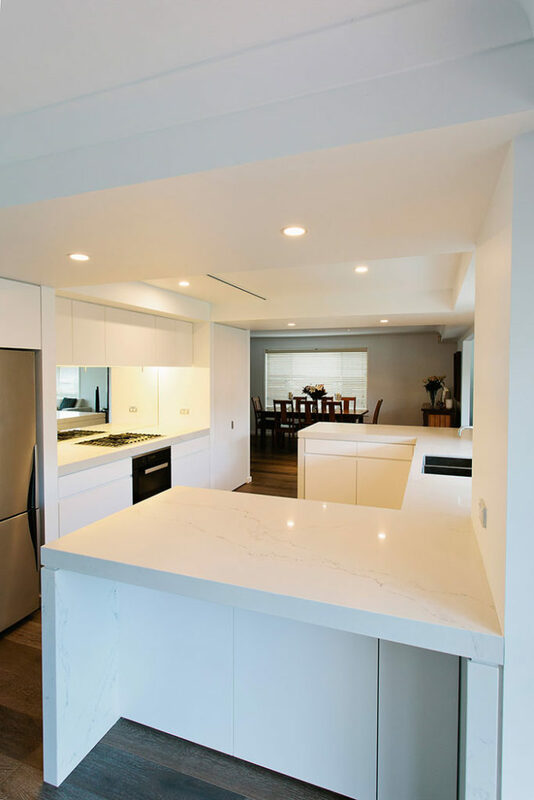 High quality finishes executed through distinct detail in craftsmanship complimented the modern design and transformed this home into an area of enjoyment for friends and family. 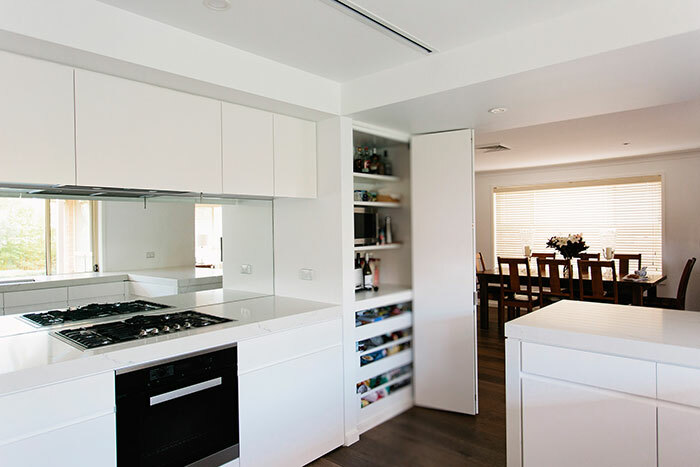 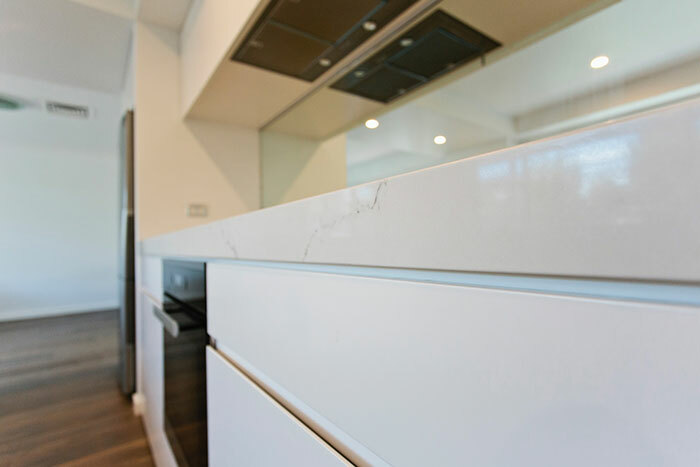 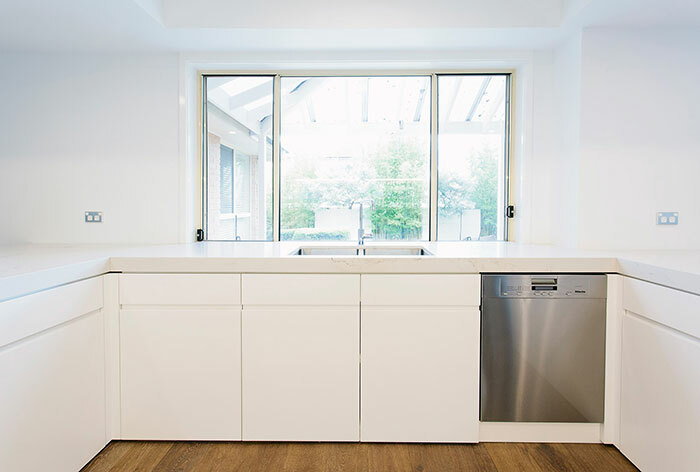 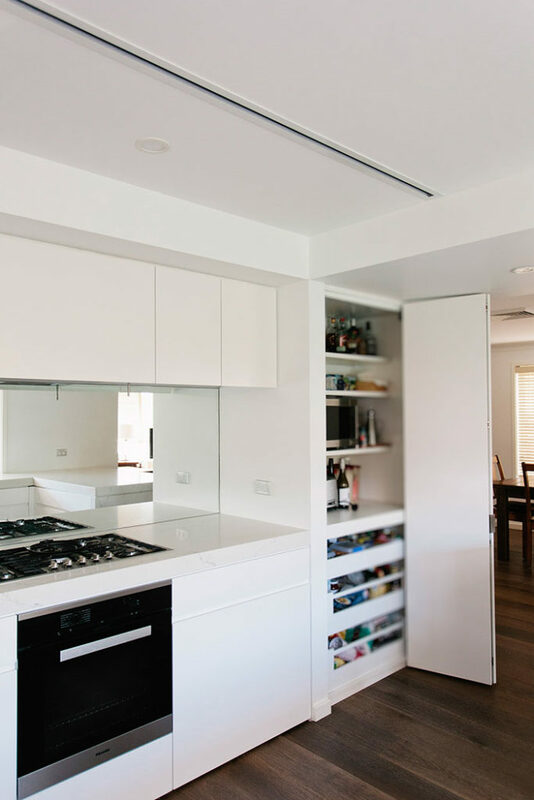 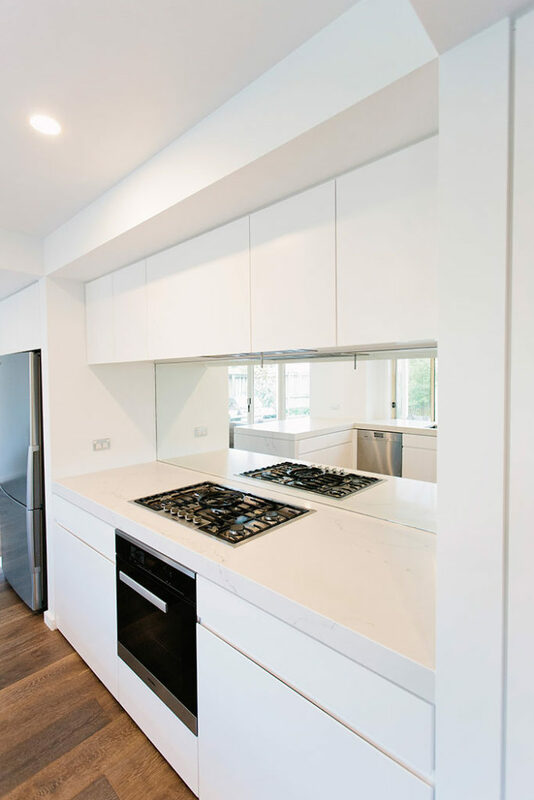 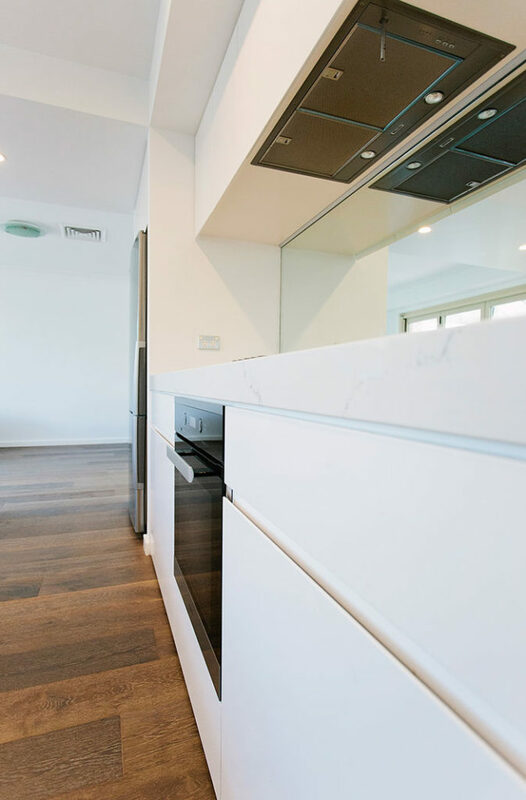 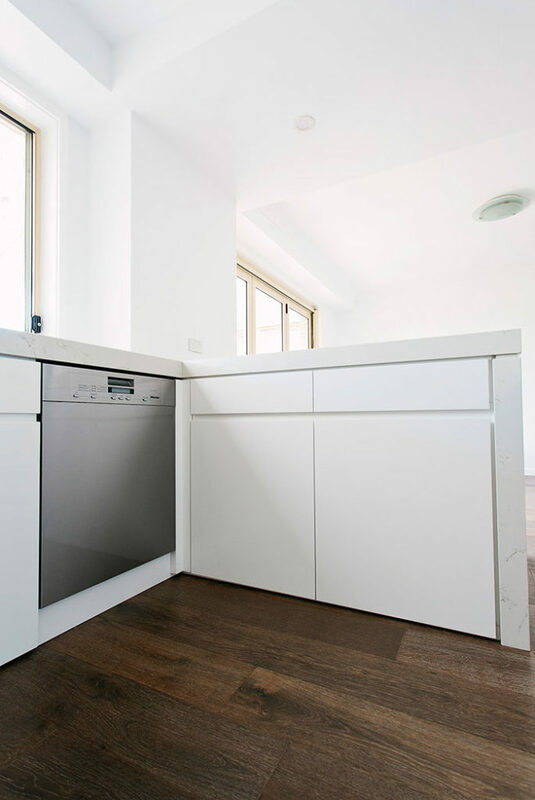 This enjoyment was also upheld through insightful delivery of astute cabinetry and joinery that created a wonderful kitchen with great storage and functionality.